The bisque armchair possesses antique mango washed legs and woven kubu grey rattan features. 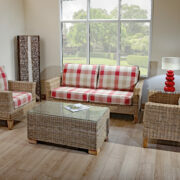 Providing maximum comfort for an individual, you'll be able to choose between a selection of deep and firm cushioning. 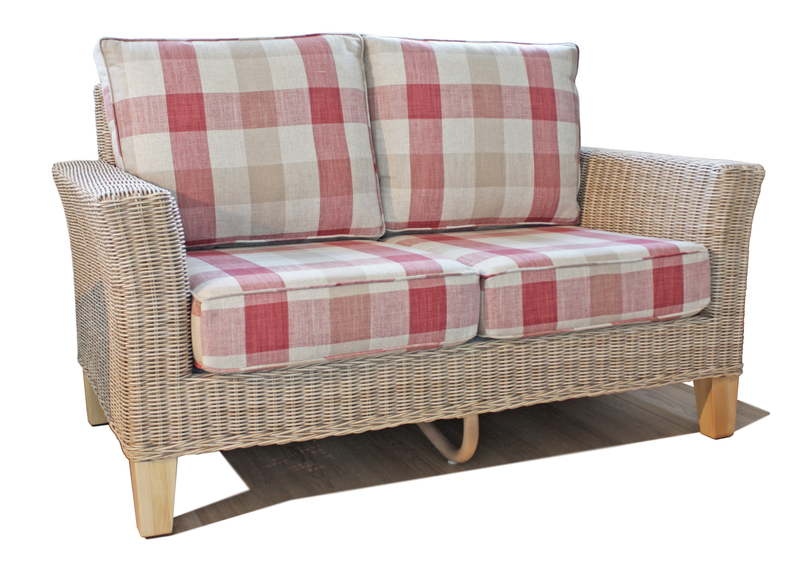 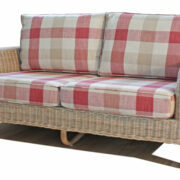 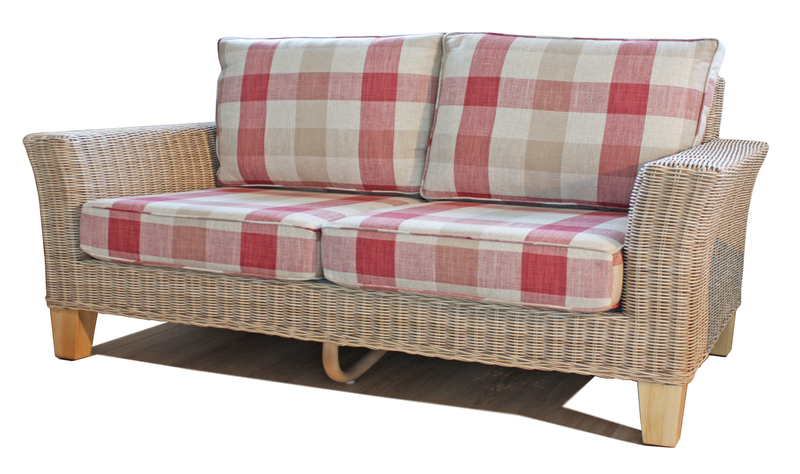 Snuggle up as a couple or sit back and enjoy a family film with the bisque three seat sofa. 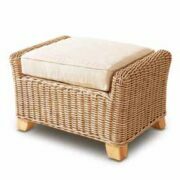 The stunning design and strong structure make it perfect for any room in the house. 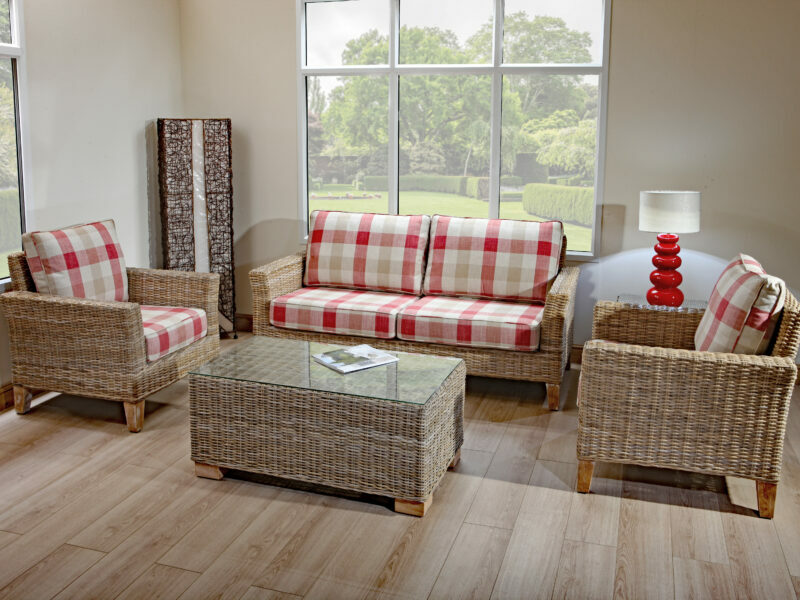 You'll be able to select your cushioning design and depth to ensure you get the look, and the comfort, you desire. 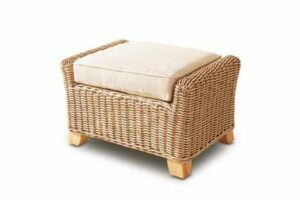 Put your feet up with this strong but lightweight footstool. The bisque footstool possesses a kubu weave finish with mango wood legs and can act as additional seating (for the kids) at large family gatherings! 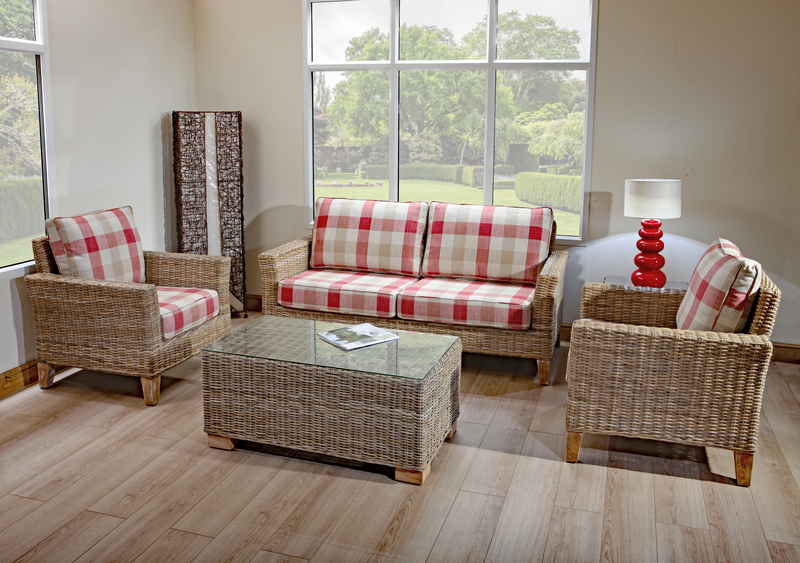 Like all of our bisque products, you'll be able to select the cushioing that suits you! 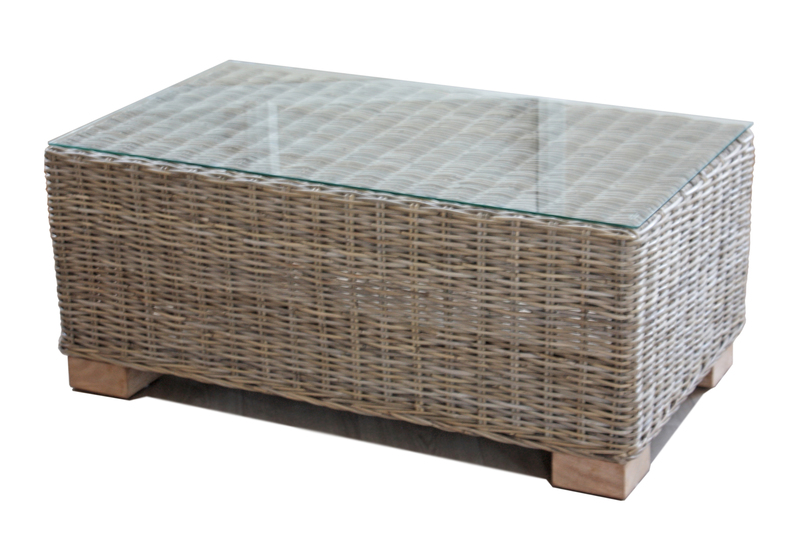 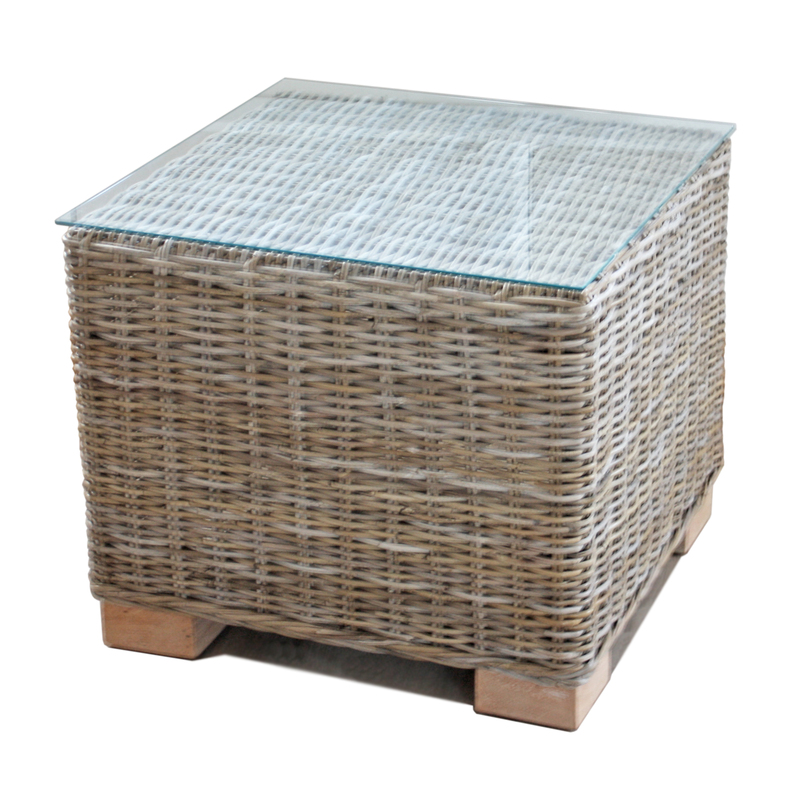 A woven kubu grey rattan structure, finished with a beautiful tempered glass top makes our bisque coffee table the ideal centrepiece of any room. 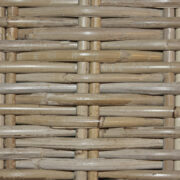 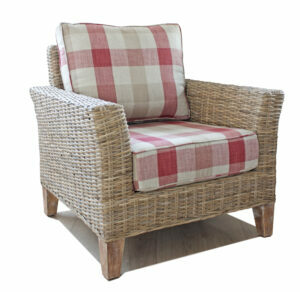 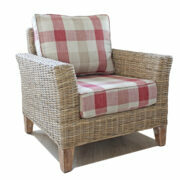 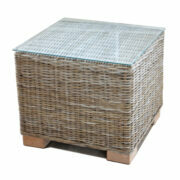 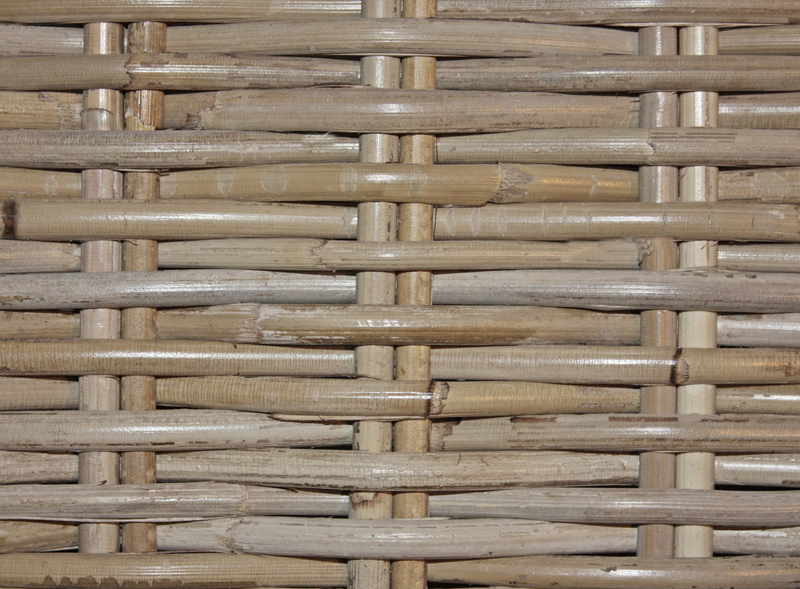 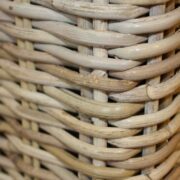 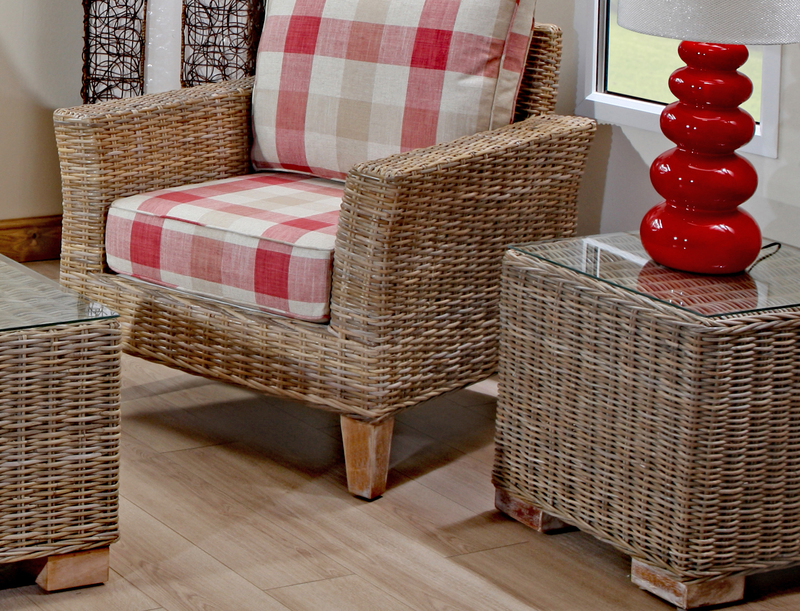 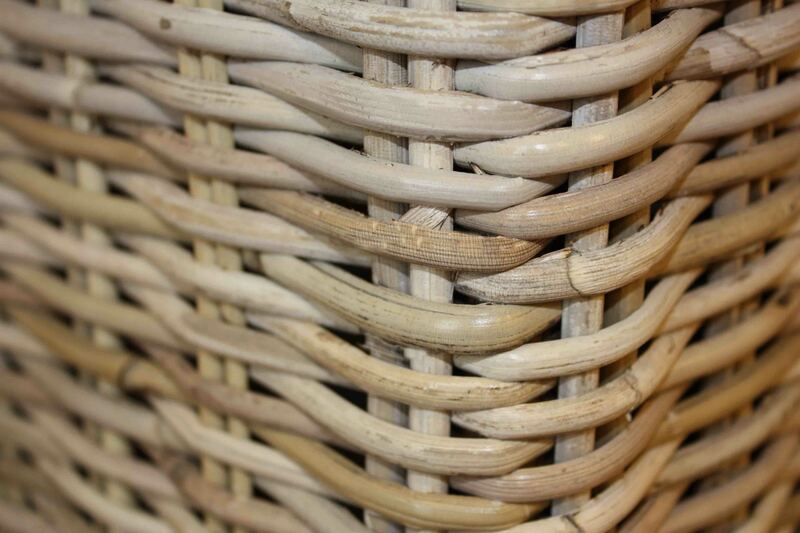 The natural rattan colour makes it ideal for any style of home, as part of the bisque collection or as a one of purchase! The bisque side table is a fantastic addition to any room. 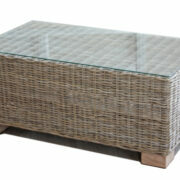 Slightly smaller than our coffee table, it also possesses a tempered glass top and kubu grey rrattan structure. 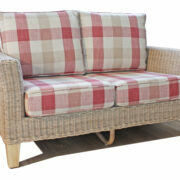 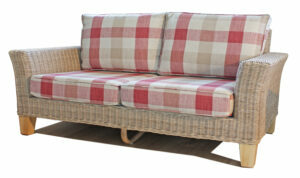 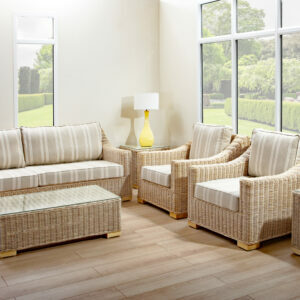 Our bisque three seat sofa set combines style and comfort. 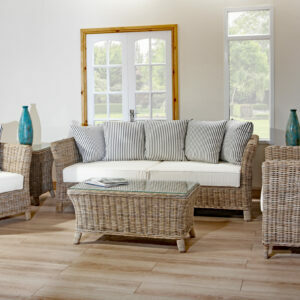 The set is built using heavy gauge kubu grey rattan and a sprung seat under frame to ensure it possesses a strong and durable structure. 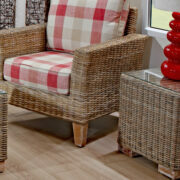 Easy to clean and maintain, the set is perfect for modern or traditionally styled homes. 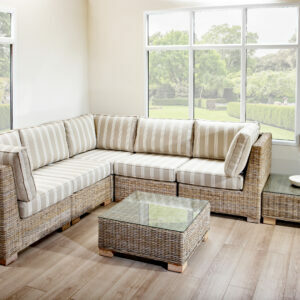 You’ll even be able to choose between 40 different fabric coverings and depths for the cushioning.